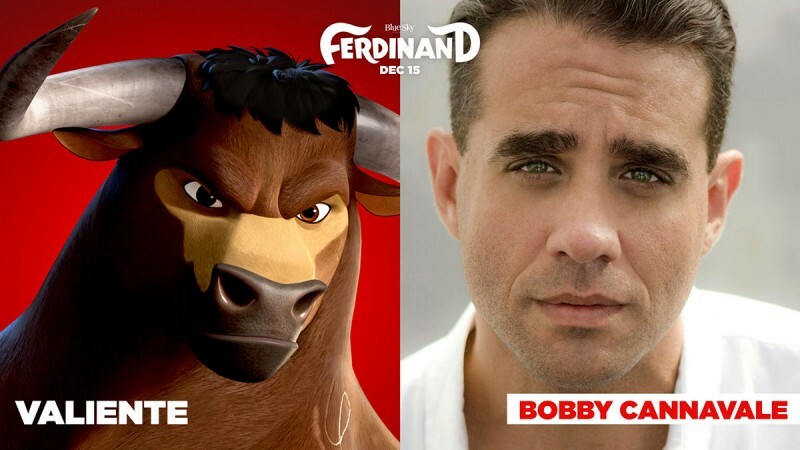 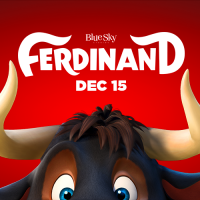 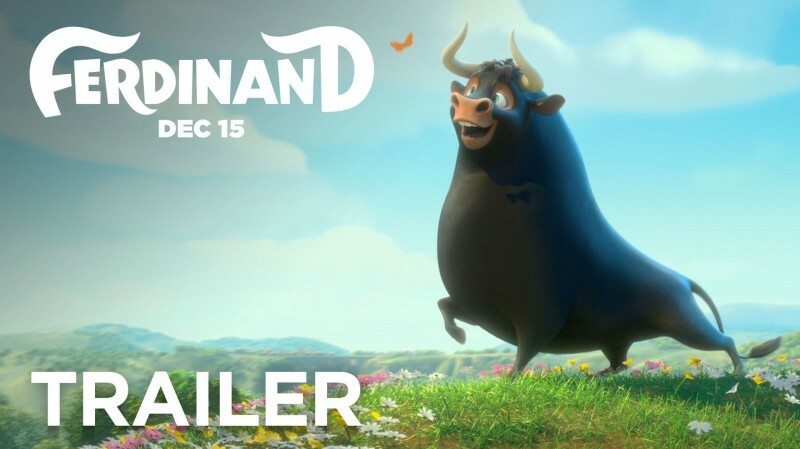 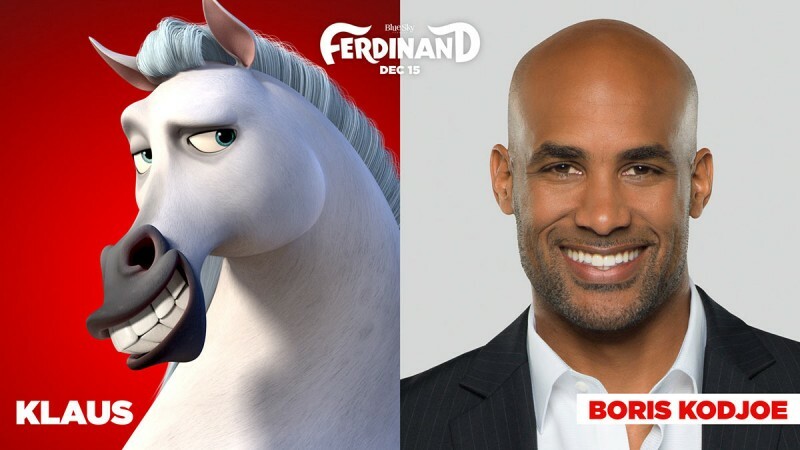 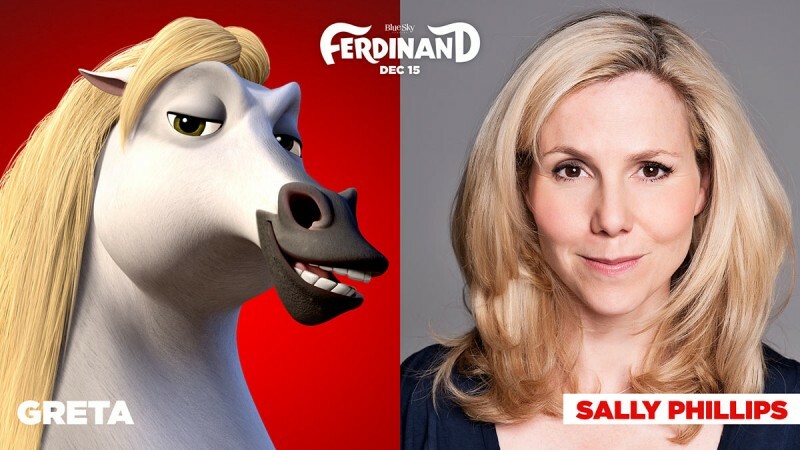 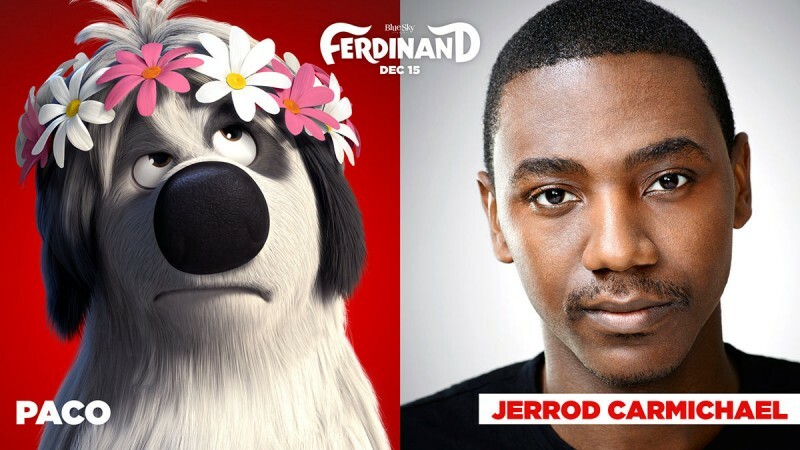 Ferdinand is an upcoming English Hollywood movie which is based on adventure, comedy, and fantasy. 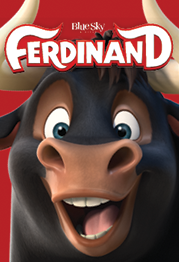 In this movie, you can enjoy a story of a Spanish fighting bull who is learning smelling the flowers and be practicing non-violence rather but when disaster comes to him he takes a decision to fight in order to earn his freedom. 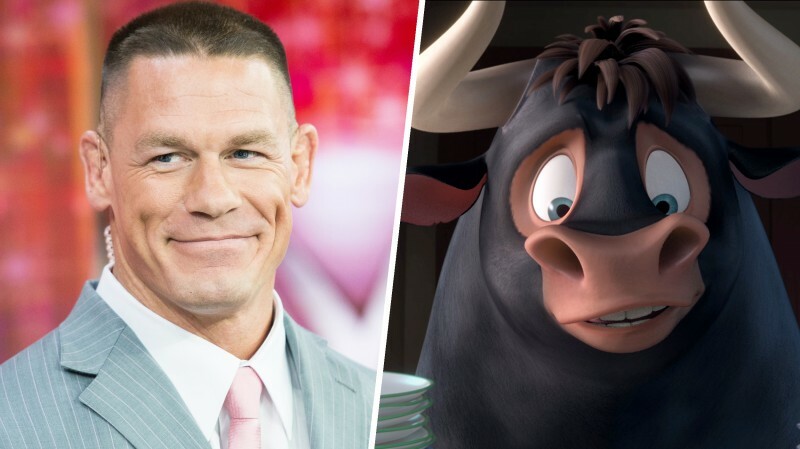 In this movie, John Cina is in leading role as for voice of Bull. 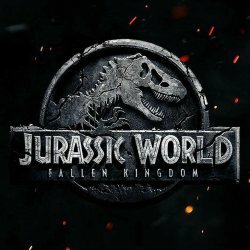 This movie will release in the month of December on 15th, 2017.